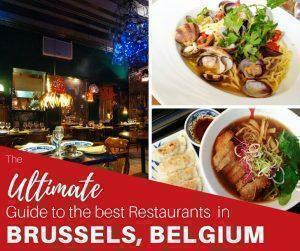 If you are looking for the best restaurants in Brussels, Belgium, look no farther. 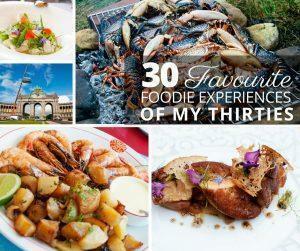 We’ve rounded up our top picks from 15 years of dining in Brussels to bring you those with staying power. Don’t read while hungry! 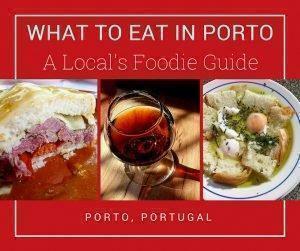 If you think the Porto food scene is all about sardines and pasteis de nata think again. 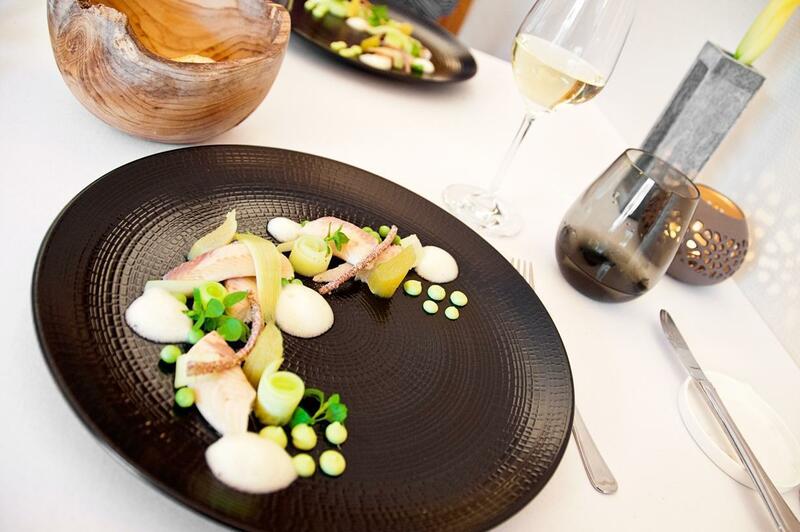 Local guide, Sara, shares her foodie guide to Porto, in Northern Portugal, with tips on Portuguese cuisine and the best Porto Restaurants to taste it. 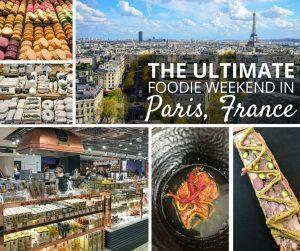 Adi shares how to maximise 48 hours of eating on the ultimate French foodie weekend in Paris, France. Check out her picks for the best restaurants in Paris as well as great food markets and plenty of French cuisine! 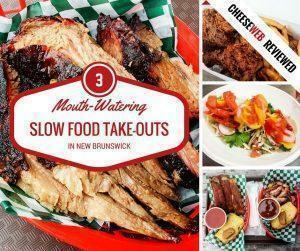 We review the Smoking Pig, Toro Taco, and Barred Rock, 3 local, sustainable, fast food restaurants in Saint John, New Brunswick, headed by Chef Jesse Vergen. 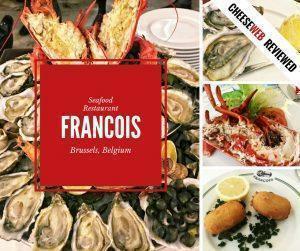 Monika reviews the fine-dining Restaurant Francois, in Brussels, Belgium’s seafood capital, Place Sainte Catherine, to discover their Christmas menu.